Portfolio — Fontur International, Inc. The City of Toronto is a global leader in technology-based economic development and is the fastest-growing tech market in North America. The City sought to maintain this world-leading position in a global marketplace and to foster new investment in broadband infrastructure. The City of Toronto contracted FONTUR to develop a review of existing broadband infrastructure in the city, complete a best-practice review of global peer cities, determine strategic priorities, and consult with businesses, service providers and other stakeholders to determine their desires, requirements and vision for broadband in Toronto. The result was the Toronto Broadband Study, endorsed by City Council as a foundation of knowledge for the City’s future smart city endeavours. 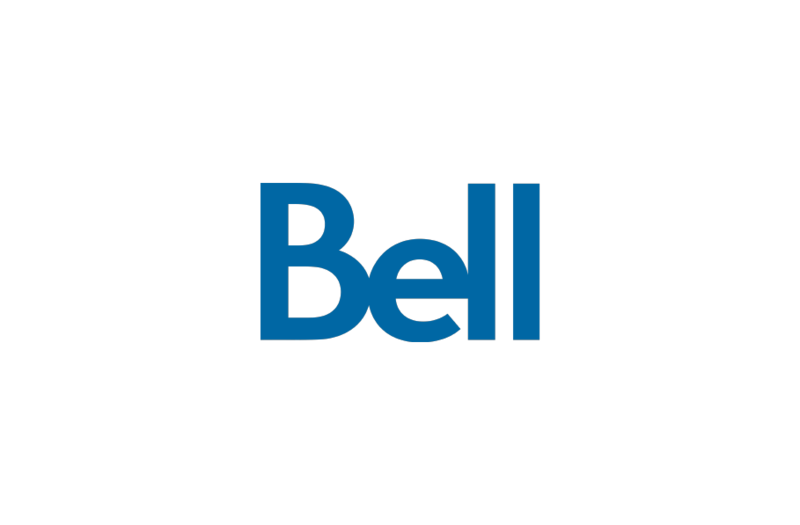 Bell Mobility was facing serious challenges in network coverage and capacity on the “big three” lakes in the Muskoka area of Ontario—a prime cottaging and vacation area of the province. 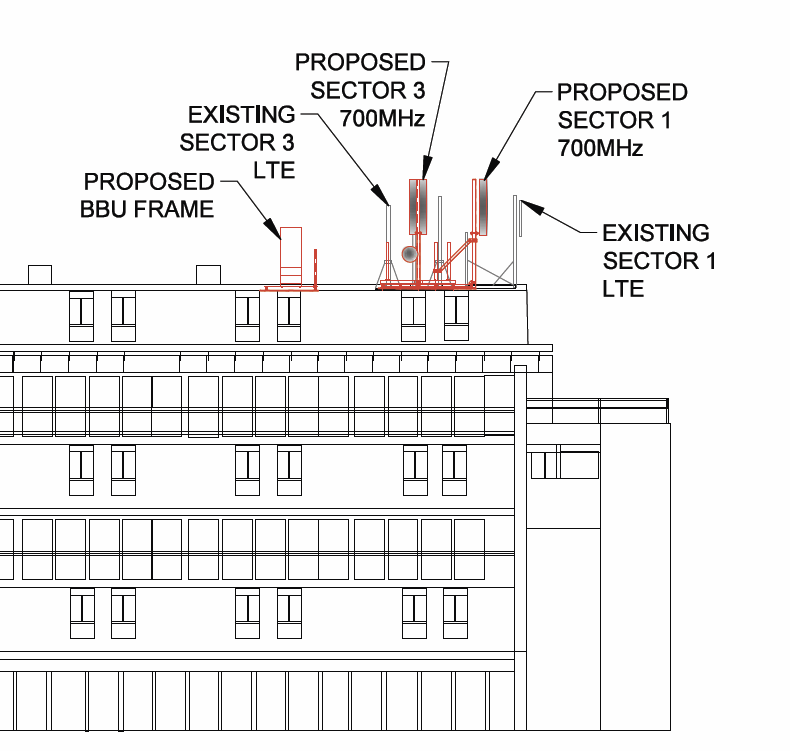 FONTUR was contracted to acquire sites and complete the municipal and public consultation process, and successfully implemented more than 20 “tree tower” sites. 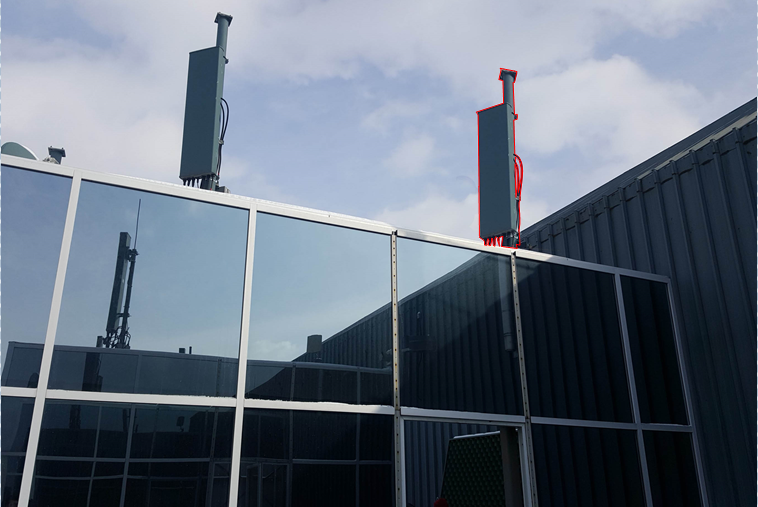 The FONTUR team completed the project in a matter of months, and helped Bell Mobility implement the network of towers in time for the busy summer season. 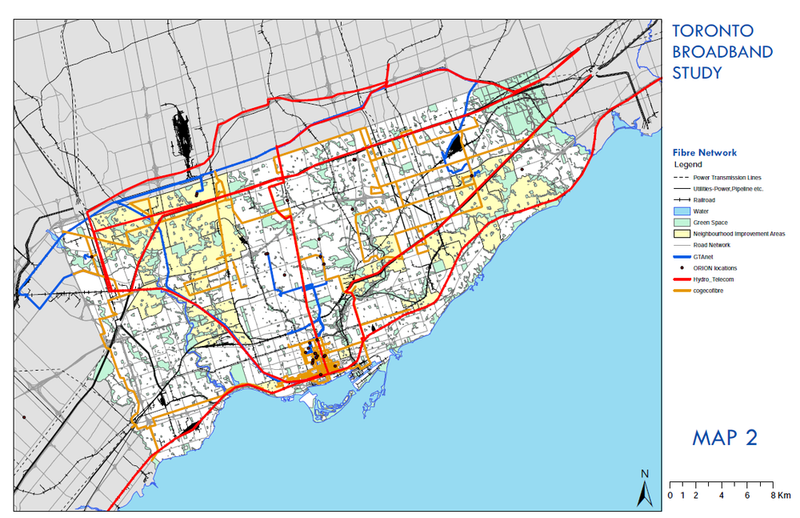 FONTUR was commissioned to manage 128 sites for Freedom Mobile’s LTE (700/2500Mhz) expansion in the Greater Toronto Area. The project involved site visits with our engineering staff to analyze each existing mount, and determine the feasibility of accommodating additional antenna mounts, remote radio units, equipment cabinets and power upgrades. FONTUR administered the entire process including project management, design review, landlord relations and lease negotiations. FONTUR International provides Signum Wireless with a complete turnkey solution that includes services in construction, management, leasing, and marketing. FONTUR is responsible for the management of over 50 Signum Wireless telecommunication sites across Canada. It helps identify, research, analyze, negotiate all site leases and licenses and facilitates the municipal approval process. FONTUR has been instrumental in all of Signum’s site acquisition transactions to date, resulting in considerable value to their growth in the wireless communications infrastructure industry.